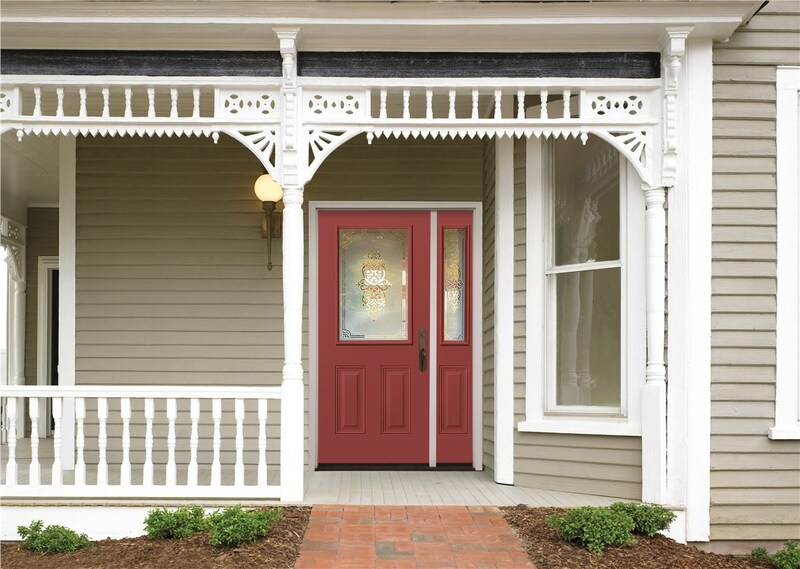 Count on top-of-the-line workmanship and professionalism from our experienced team of door installers. Ready to make a grand entrance? 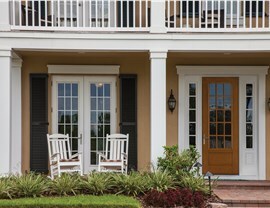 Expertly installed exterior doors are a surefire way to add a bit of that “wow” factor to your home. 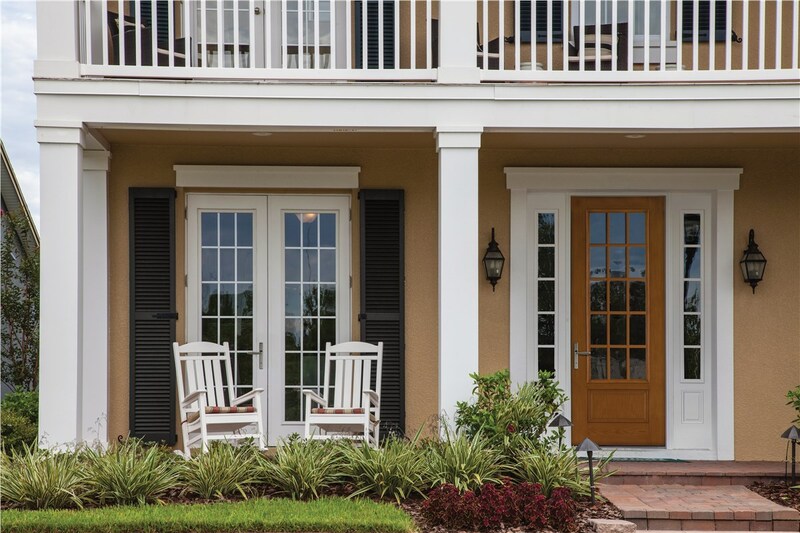 With a new door installation, you can also protect your investment from damage from storms and energy leaks that can cost you money. For three decades, we’ve been the home remodeling team that Savannah trusts. 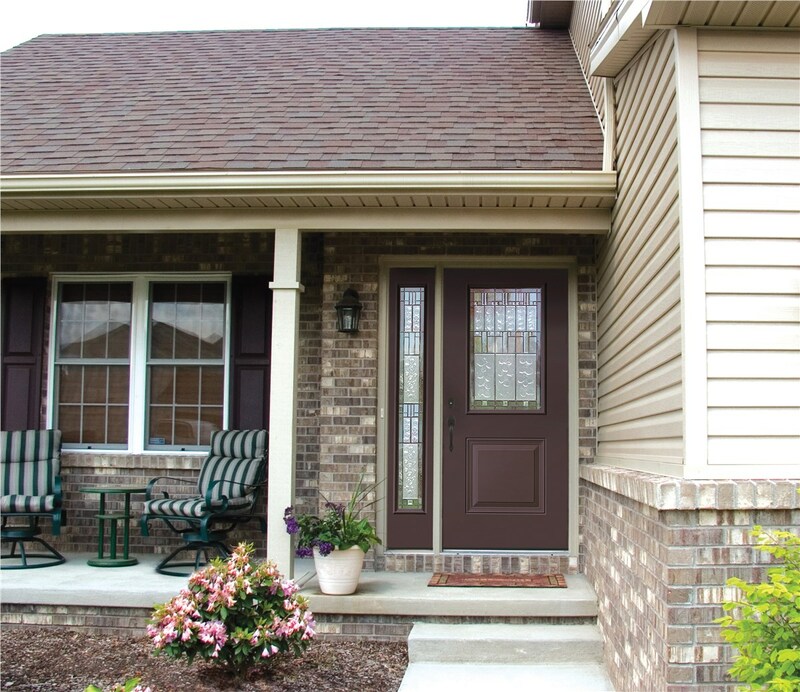 When it comes to door installation, window replacement, or even new siding, we stand by our commitment to 100% customer satisfaction. 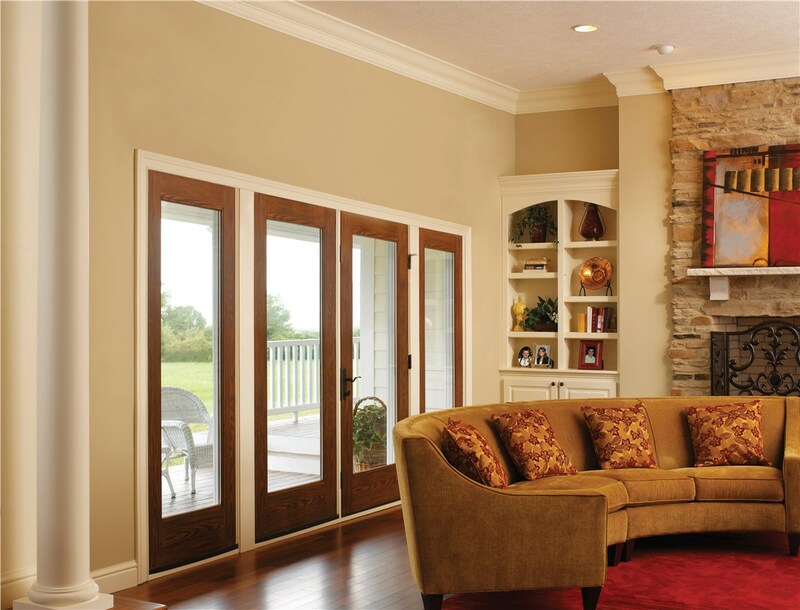 At EcoView America, we’re all about creating the best possible experience for our customers, whether that’s through quick installation, unmatched expertise, or a wide selection of the best products. 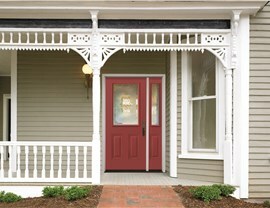 Count on us for your home remodeling needs in Savannah! 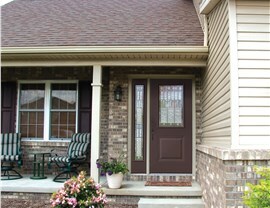 For a free quote on door installation, call us now or fill out the online form and we’ll be in touch soon.